Feral animal control is often required as part of a holistic approach to environmental management. 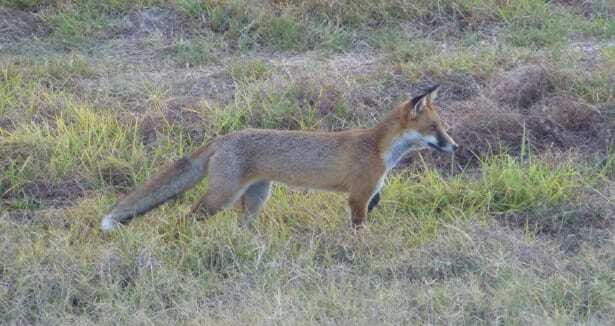 Feral animals such as rabbits, foxes and cats can cause widespread damage to ecosystems, predating on local native fauna and destroying revegetation works through digging and plant predation. 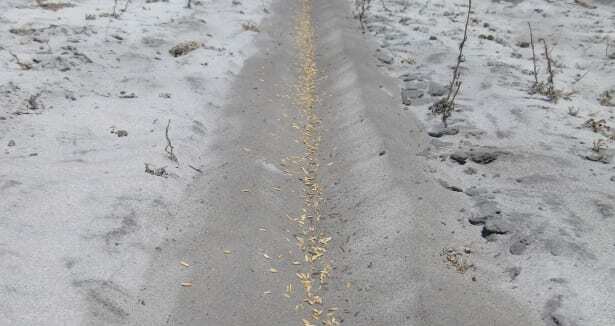 If left unchecked, Kangaroo populations can also cause damage to revegetation works, particularly through predation on seedlings during early stages of development. Natural Area employ a team of qualified vertebrate pest managers with Certificate III in Vertebrate Pest Management and firearm licences. Our team of professionals are licenced by the Department of Health to undertake feral animal control using 1080. We provide extensive training to ensure the correct policies and procedures are followed when transporting, storing and using 1080. Our team are also qualified with Certificate III in Vertebrate Pest Management and are licenced to humanely euthanise vertebrate pests using firearms if required. We are able to plan, manage and provide advice to Clients on what type of baiting program is suitable for their needs. This includes assessing the site and population characteristics, applying for licences and approvals, determining best methodology, and baiting locations. Where the use of baiting is not permitted, we can trap animals to remove them from site. We use motion sensor, trail cameras to determine best location for traps. All trapping is undertaken humanely with traps set in the afternoon and checked in the morning. Foxes, rabbits and cats are the most problematic feral vertebrate animals in WA. Natural Area undertake programs to control these species throughout the Metropolitan region and in wider regional areas. 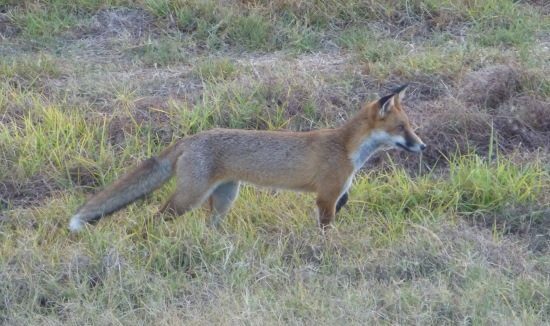 The European Red Fox (Vulpes vulpes) was introduced into Australia in the 1800’s. 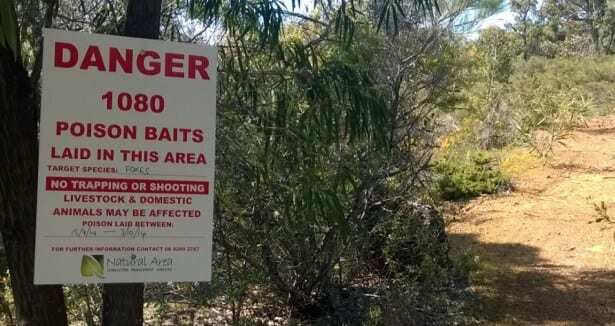 It has since become one of the most damaging invasive species throughout the country, having widespread ecological impact by preying on small native animals. 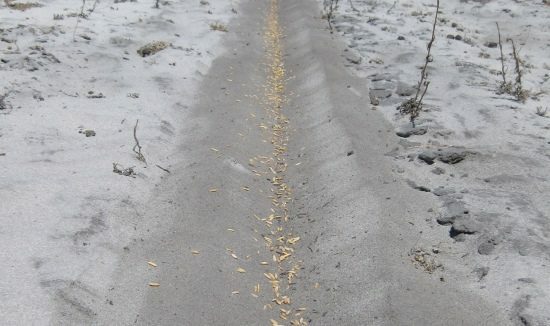 Effective means of control which Natural Area can undertake include baiting with 1080 poison and trapping. European rabbits (Oryctolagus cuniculus) were introduced into Australia with the First Fleet. In agricultural areas they cause widespread damage to crops. They cause similar damage in natural areas throughout the metropolitan areas by grazing on native grasses and herbaceous shrubs. Rabbits are often problematic on revegetation sites where small plants are regenerating. Natural Area can undertake rabbit control programs using 1080 or Pindone poison. As with most pest species, cats were introduced into Australia by the first settlers, ironically in an attempt to control rabbits and rodents. There is a distinction between domestic, stray and feral cats and Natural Area are only typically involved with control of feral cats. Feral cats (Felis catus) are larger than domestic and stray cats, and can survive on their own in a variety of habitats. 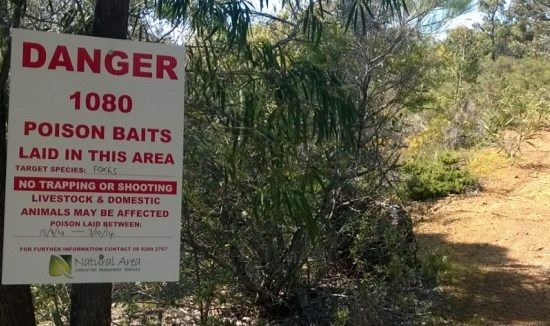 Predation by feral cats’ is listed as a key threatening process under the Commonwealth Environment Protection and Biodiversity Conservation Act 1999, they predate on small native mammals causing populations to decline.